According to the calendar, summer is fast approaching and it’s time to get strapless, bare-legged and celebrate the good weather. 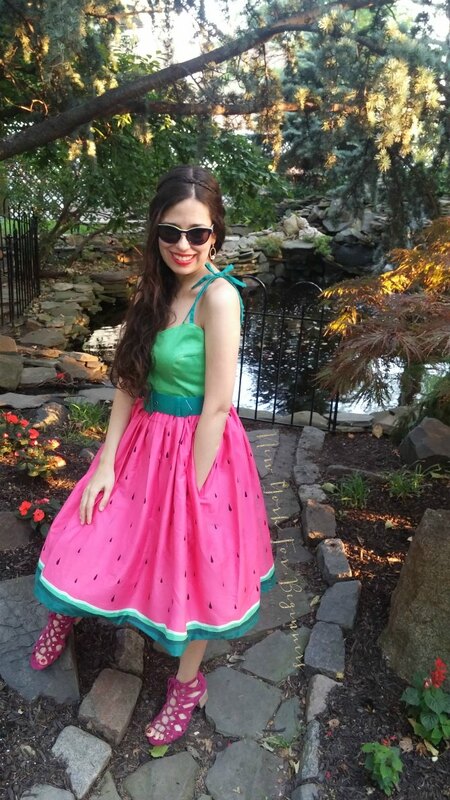 Today, I’m bringing you my favorite rockability watermelon dress paired up with the yummiest pink sandals created by Aerosoles. 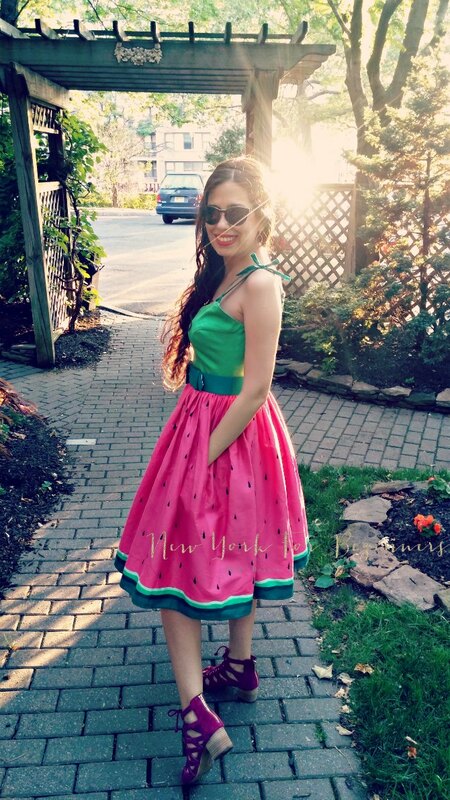 An ideal look for a weekend escape, a picnic in Central Park, or a date night, this rockability number has been one of my most popular retro summer looks ever. 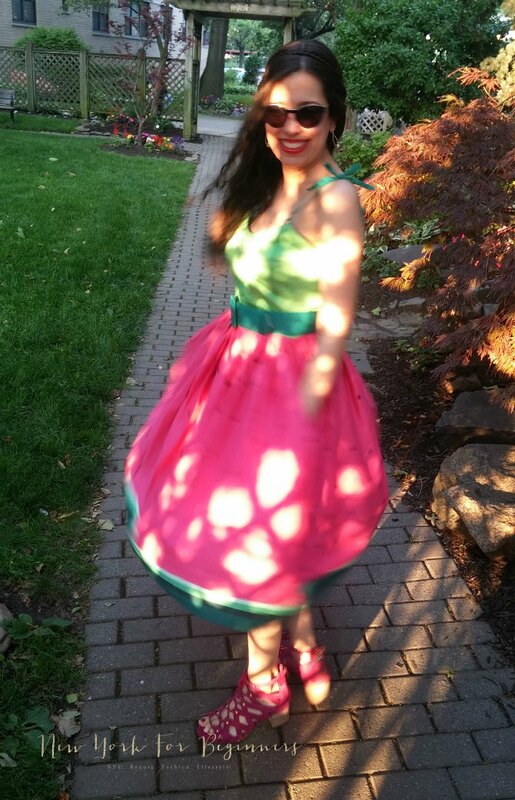 Look closely, because the sandals are extremely comfortable and the dress has a full 50s skirt with… pockets! Now that I have surely piqued your interest, hit the keep reading button to get all the juicy deets. To me, beauty and fashion are about having fun, so investing in a comfortable pair of shoes for each season is one of my priorities. 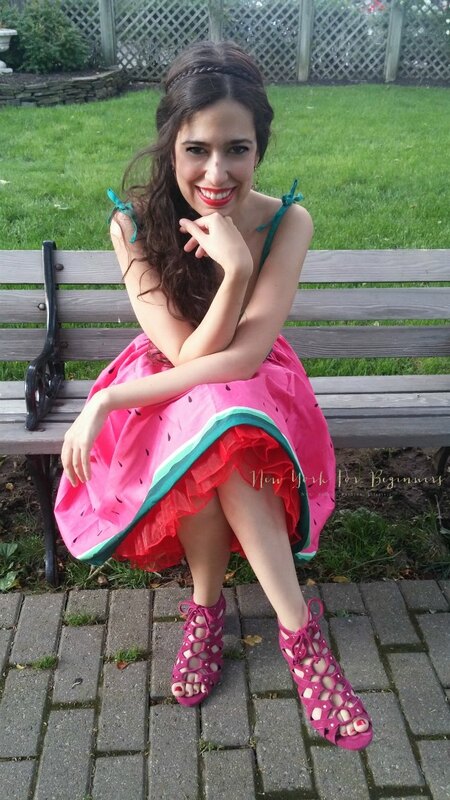 That is why when Aerosoles sent me a sample of their latest sandal collection, I was extremely excited to try them on to celebrate the good weather in New York! Aerosoles is a brand I have personally used for years both in my daily life and to mark very special moments (I even delivered my Valedictory speech on a pair of Aerosoles, so yeah, I trust them to be comfortable and beautiful!). These glorious dark pink sandals are called Middle Ground, and they feature two of the hottest trends for the summer: a block heel and a lace-up front. Do you think I’d be smiling so much if I were wearing uncomfortable shoes? Well, the answer is no. I have chronic lower back pain, and I can’t tell you how happy this new trend of block 2′ heels has made me. The Middle Ground sandals have the perfect height for a special night out, and yet they are within the range of what my back allows me to wear before giving off its very special shooting pain. Plus, they feature the Heel Rest technology that has made Aerosoles famous in the fashion world for a reason. Nobody likes to suffer with uncomfortable shoes. Period. Comfortable and fashionable shoes are the way to go for me! The Middle Ground sandals also feature a lace-up front that you can actually use to adjust them to your feet. As the proud owner of quite narrow extremities, I can’t tell you how being able to adjust your shoes is important to avoid tripping over in one of the gazillion holes that pave Manhattan. There, I said it. Wobbly shoes and I don’t get along at all. I don’t know if you can see it in the pictures, but please take the time to adjust the monitor as these sandals have the most perfect pink-berry shadow that screams summer, good vibes, and glam. This color looks great paired up with almost anything. Do you have a meeting? 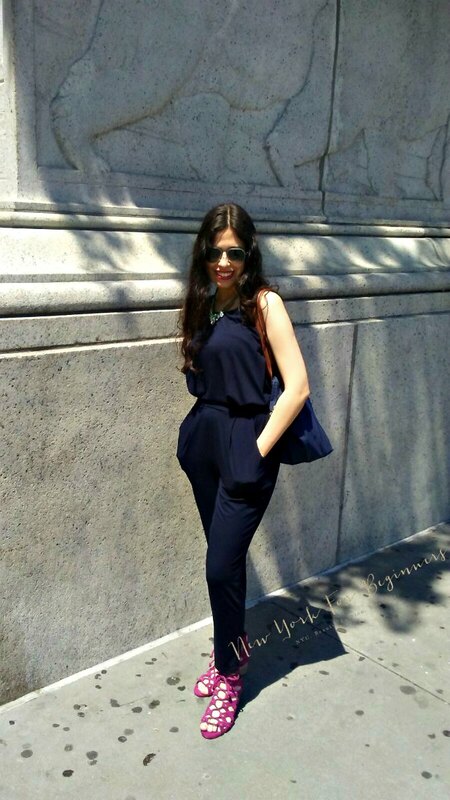 Try adding a pop of color to your navy pantsuit. Do you have a date later in the day? 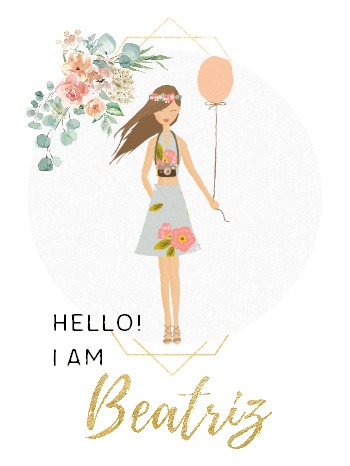 Find a floral dress and get ready to dazzle! Heading for a low-key evening with your squad? Get your jeans out and show your besties that you rock the comfy glam look! I was telling you before how comfortable these sandals actually are. 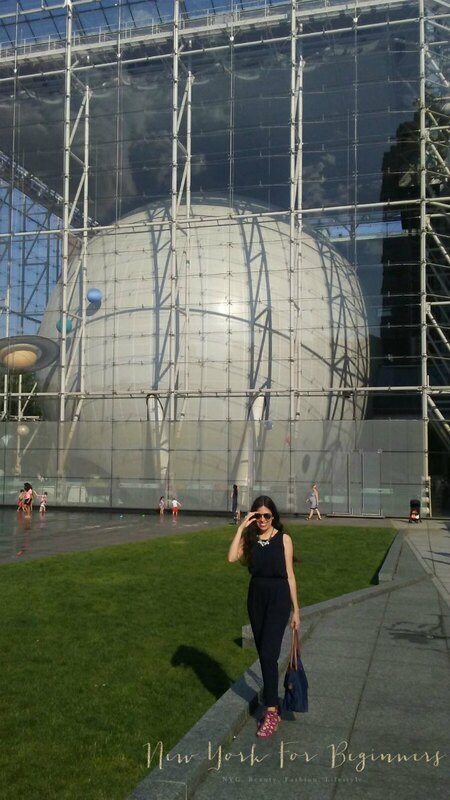 I took them to explore the mysteries of the Universe at the Natural History Museum, and I was able to walk the exhibits for three hours straight without sitting down. I later took them for a stroll at Central Park with great results; as I was able to adjust them to my feet width, they were stable enough for the different types of terrain (and the potholes created by the squirrels looking for their hidden pantry.) When I got home, I had zero blisters and zero shooting pain in my back. Yay! The Aerosoles Middle Ground sandals come in dark pink, dark tan, or black suede, and retail for $119 (now for $79.99, which is a steal.) 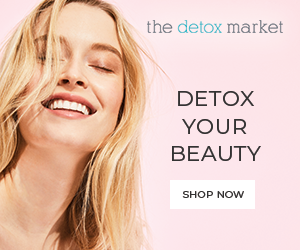 Available at Aerosoles.com and Aerosoles retail stores. 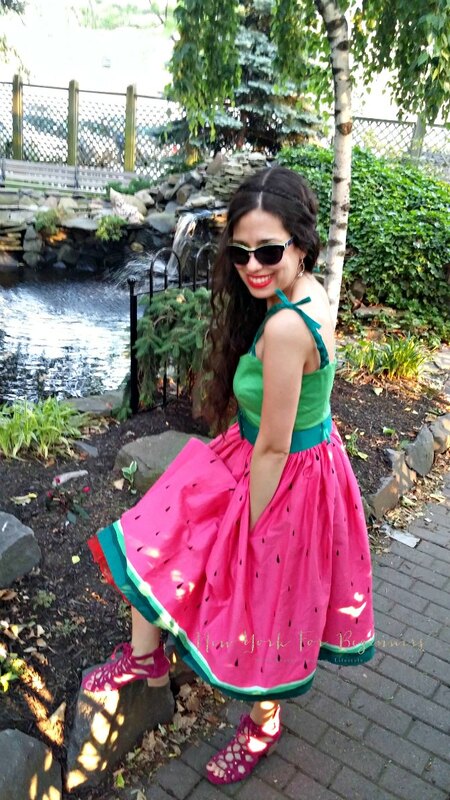 How about this glorious rockability watermelon cotton dress? It’s part of Collectif‘s latest collection, and is inspired in the 50s dresses as it has a full skirt that sits right below the knee. 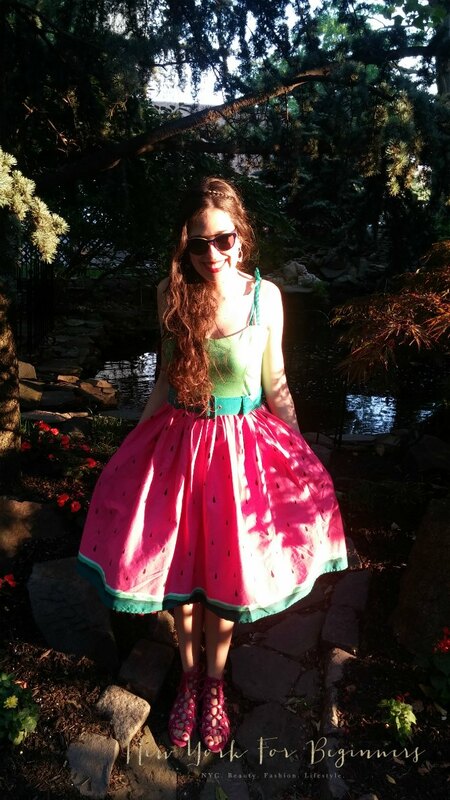 I personally love retro skirts as they are super comfortable, they frame your legs nicely, they enhance your curvy assets, and they are a wonderful option for the summer, especially if they are made of breathable cotton. Plus, they cover enough skin to avoid mass transit mishaps (like getting stuck to your seat because you’re wearing shorts.) Also, fit-and-flare dresses look great on every body shape. 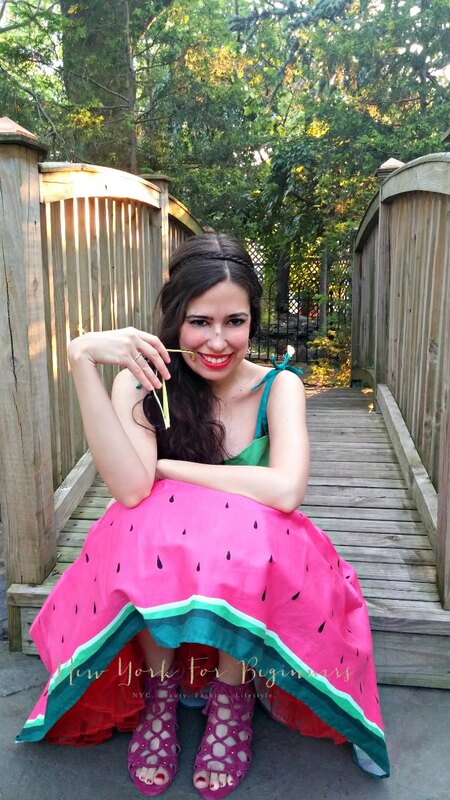 For these pictures, I’m wearing a light petticoat underneath to give it a bit of body. As it’s a full circle skirt, you can go all the way to a rockability look by using a puffy petticoat, or none at all for a more modern approach. Either way, it’s super comfy! Although I bought my dress in London taking advantage of a sale and a good friend, ModCloth carries it for $89.99. Do you like to wear rockability clothes in the summer? Disclosure level 1: The author received NO compensation to write this post. The author received a sample pair of sandals for editorial consideration. This didn’t influence the decision to feature the brand nor the opinions expressed here. Links are provided for information only and are NOT part of an an affiliate marketing program. OMG thank you for this post! 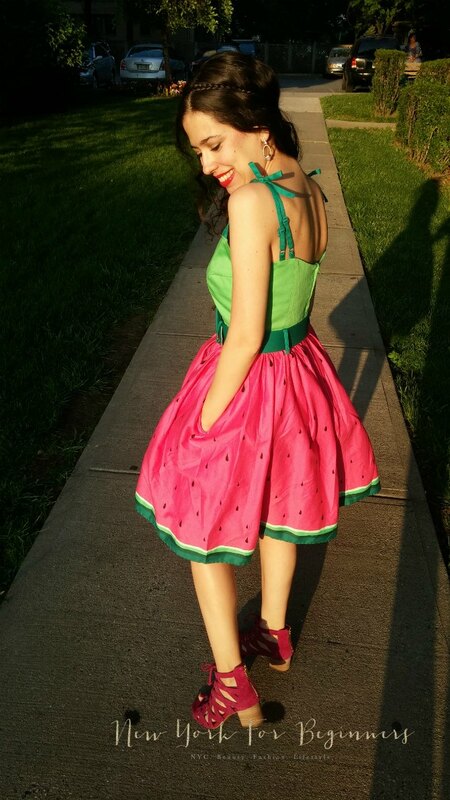 I LOVE THE DRESS and the sandals are super cute!!!! Is the dress very expensive? I believe it retails for about $79 on ModCloth! (I bought mine in London directly from the brand) What I can tell you is that the fabric is amazing, it is super comfy, and it has pockets!!! 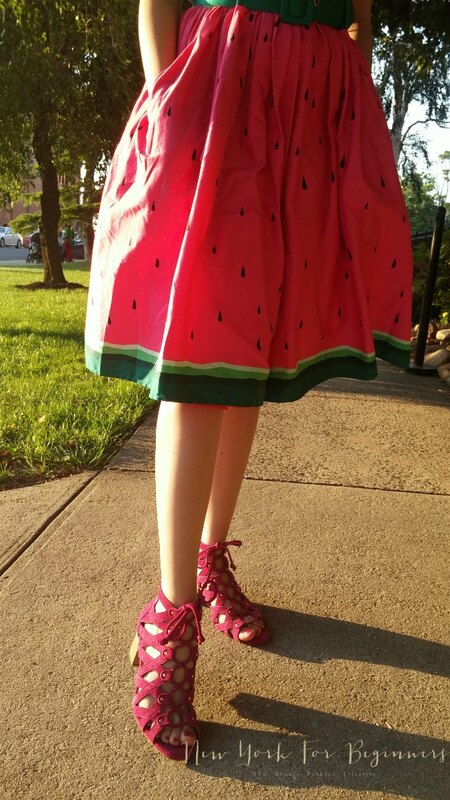 Also, the sandals are super comfy, and the berry color is simply amazing. They are the type of shoes that make you giddy with happiness just because!